Today at 10 a.m., the deliberation of foreign policy as a matter of significant national importance will start in the Riigikogu (Parliament of Estonia). Reports will be made by Minister of Foreign Affairs Sven Mikser and Chairman of the Foreign Affairs Committee of the Riigikogu Marko Mihkelson. 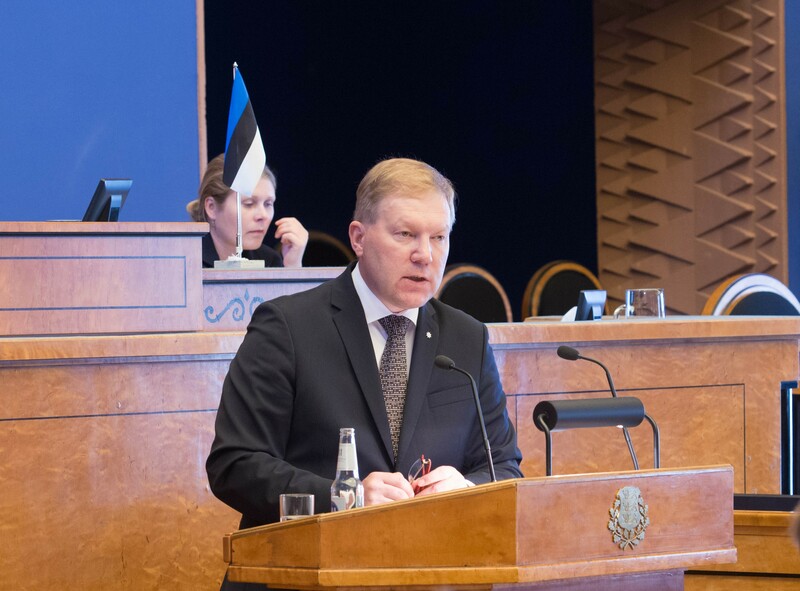 Mihkelson believes that as close cooperation as possible between the countries that share the same values and freedoms, and the allied relations that deter threats, form the central axis of Estonia’s foreign policy. According to him, both the EU and NATO have been the guarantors of a secure and developing living environment not only for Estonia, but for the whole Western world. In his report, Mihkelson will speak about the impact of social media in influencing mass consciousness and policy shaping. He will also give an overview of the priorities of the work of the Foreign Affairs Committee and preparations for the Presidency of the EU Council. Minister of Foreign Affairs Mikser will discuss the values of foreign policy, and give a geopolitical panoramic outline of the current and future tasks and the important objectives of the foreign policy of Estonia. He will speak about the events in the neighbourhood of Europe – the Russian-Ukrainian conflict, sanctions, and the conflicts in the southern neighbourhood. The Minister will present an overview of the alliance relations and cooperation between Europe and North America, and their significance in international security. He will also focus on the tasks faced by the European Union, including the Brexit negotiations and the future of the EU, as well as the forthcoming Estonian Presidency of the EU Council. 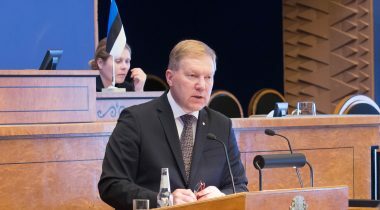 The deliberation of foreign policy as a matter of significant national importance can be followed online as live broadcast on the web page of the Riigikogu. Latest information can be found on our Facebook and Twitter accounts.